Everyone has their own personal thresholds. Some people have seemingly boundless energy and thrive on a packed schedule. Other people, like myself, do best with quite a bit of down time, to balance out the times of high energy and hyperfocus. If I have too many things on my schedule, I can easily go into overwhelm. Over time, I’ve recognized this, and have adjusted my schedule to take this into account. Finding your personal edge is part of the journey of self-discovery. My advice is — continue to refine your schedule until you find that “sweet spot” where you’re working at your optimum pace, at the top of your game, consistently. For example, if you know that after a long day at work, all you want to do is crash out, rest, and recover — don’t schedule the art project you really want to accomplish after work. Chances are, you’ll be wiped out from the day, and you’ll just add another layer of self-criticism, because you didn’t accomplish your art goal. 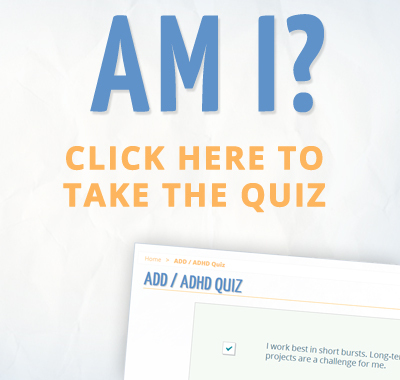 Many people have this tendency — they conceptualize their schedule without taking into account their actual energy and focus levels on a daily basis. On a blank sheet of paper, draw (7) equally spaced vertical columns labeled Monday through Sunday. When do I feel most clear to do mundane tasks (i.e. paying bills, going through the mail, etc.)? When am I most naturally creative? When do I most enjoy spending time with others? When do I really like being out in nature? When do I most enjoy exercising? Shade in and label these areas on the sheet of paper. Once you’ve mapped them all out, you can now use this as a template for creating your optimum weekly schedule. Scheduling for optimum performance is less about forcing, and more about getting clear about how you already function. Keep in mind, your energy and focus levels can be greatly improved through a healthy diet, regular exercise, and proper supplementation. Recognize that your energy/focus rhythms may shift over time. But, it’s essential to start where you are now. 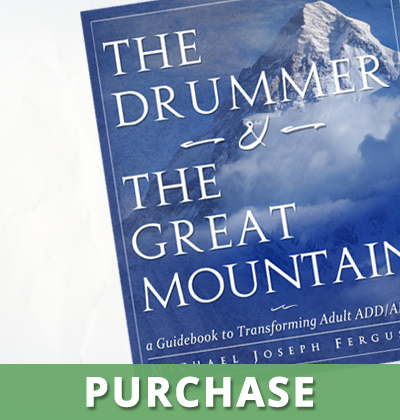 Without this piece firmly in place — a full and honest understanding of your overall life rhythms — no time management system will be very effective for an extended period of time. However, even a little awareness in this area can go a long way. Once you have a pretty good idea of your optimum times for completing certain tasks, the next step is to create your actual weekly schedule to work from. As mentioned, the best place to start is where you are right now. In the future, you may change jobs, start your own business, or take on new hobbies. But, to get any real traction, it’s essential to start with your life as it is today. As with the previous exercise, take a piece of paper and create a (7) column graph, Monday through Sunday. On this schedule, enter all the events in your life that happen at regular times during the week. This could be anything from your work schedule, to picking up your kids from school. These items are consistent and rarely change. Now, highlight all those times in the week that can be considered free time. A highlighter pen may work best, but you can just as easily make boxes around these areas on the schedule. You may have events that float in and out of this time area, but for the most part, this is “flex time” — time you can now start filling with items in relation to your life goals, physical exercise, play time, connecting with friends, et cetera. Next, examine those times on your schedule that you think are inflexible. Take a moment to reflect on whether or not these items can be adjusted in a way that would most harmonize with the insights from the previous exercise. Is there a way to adjust these items to better fit with your natural rhythms and tendencies? For example, look at your work schedule. Can you make any adjustments to it? Is there an opportunity to work from home for even for part of the week? Can you make a request of your employer to adjust your schedule so as to be more in alignment with your natural rhythms? You may want to go through this exercise a few times, continually refining your “ideal schedule” so you have a clear model to work from. Any new items added to your schedule will filter through it. 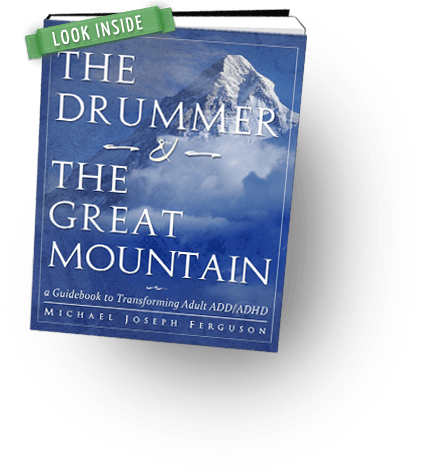 This is an excerpt from Chapter 10: Time Management of the book The Drummer & The Great Mountain – A Guidebook to Transforming Adult ADD / ADHD. Photo courtesy of Franklin-Covey.